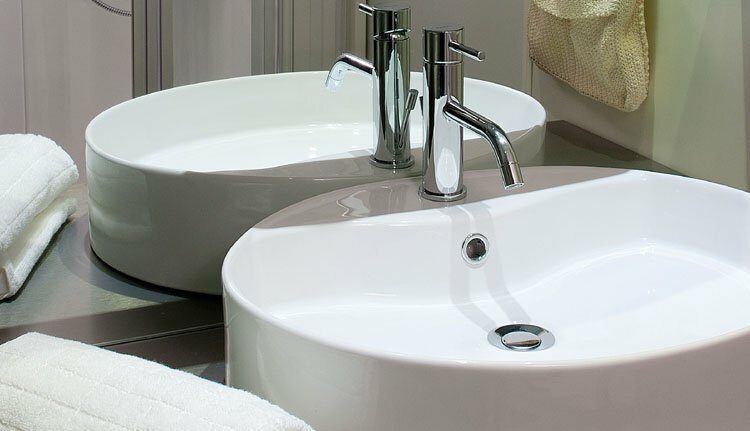 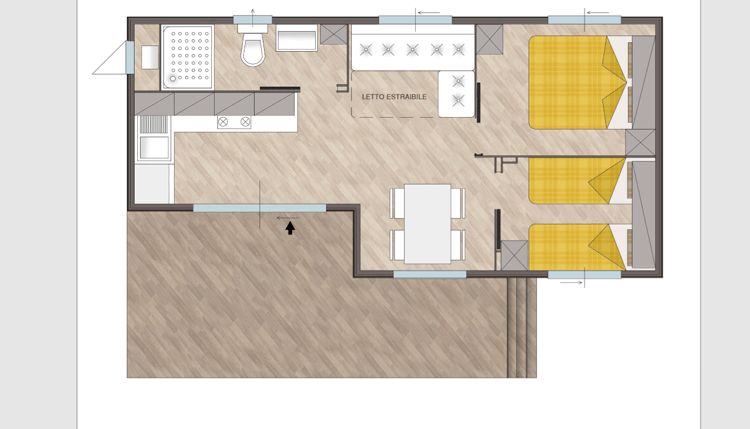 "Very luxurious and beautiful location!" 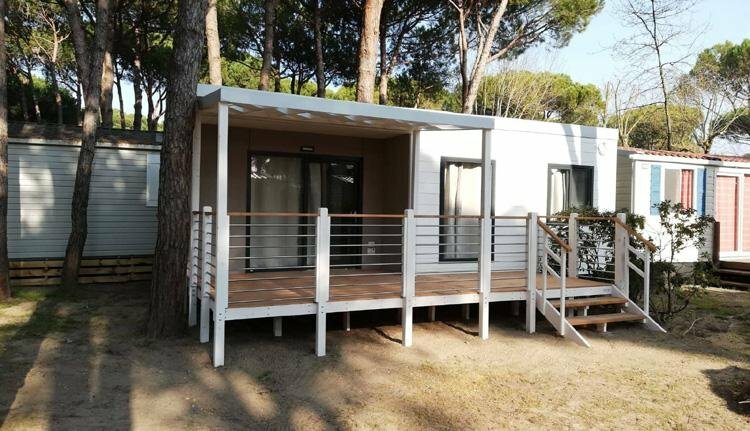 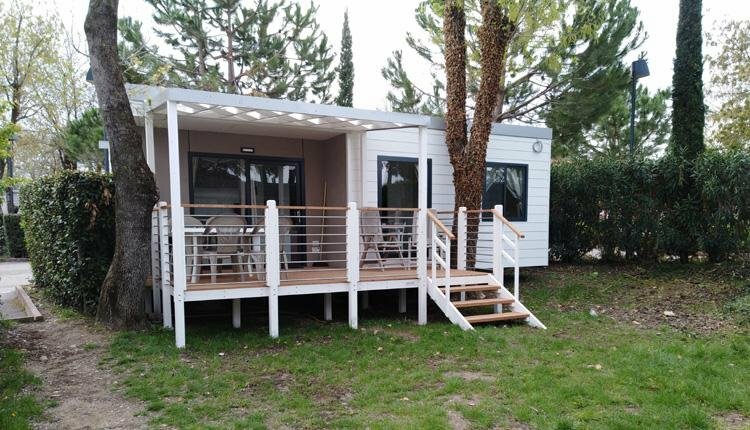 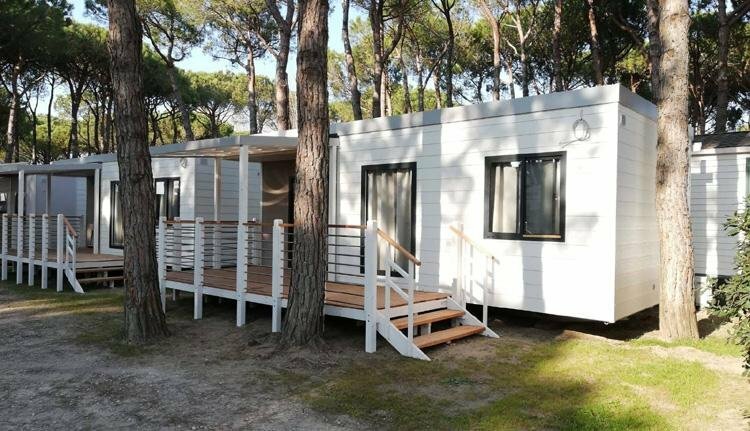 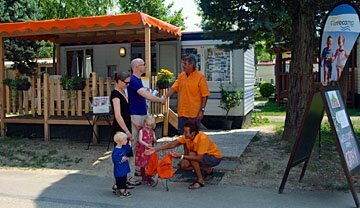 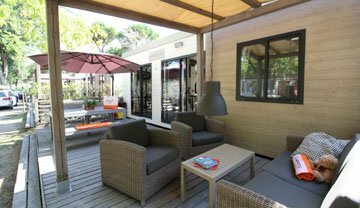 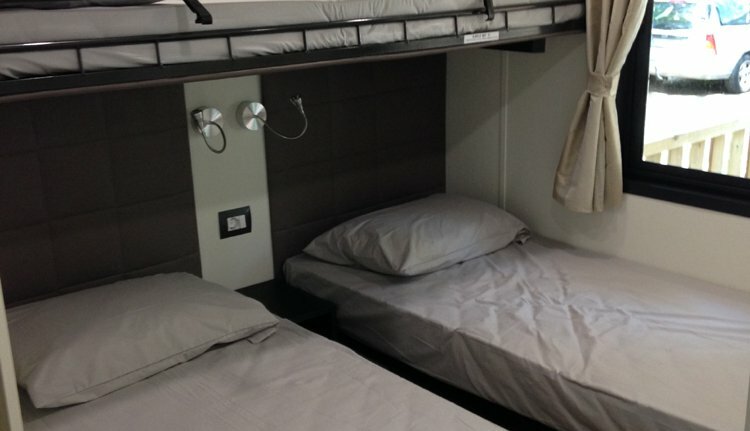 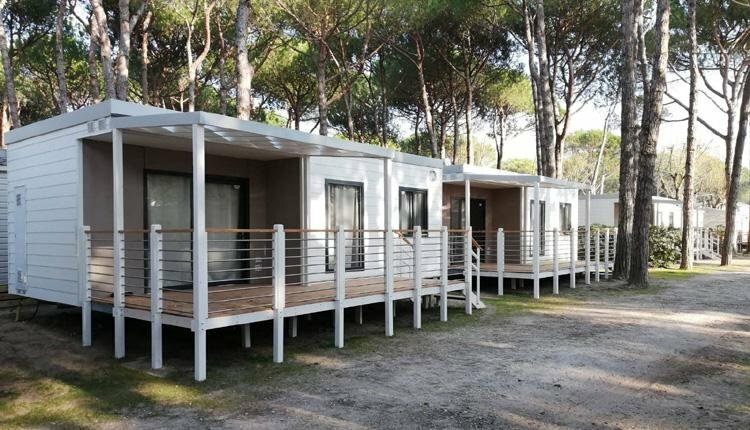 Our Solare Deluxe mobile home has been specially designed, just for us. 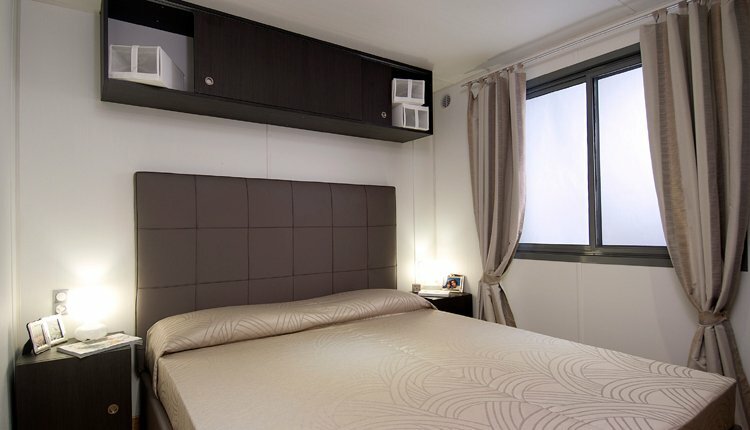 With its luxury feel, the Solare Deluxe has 2 bedrooms and is suitable for 5 persons. 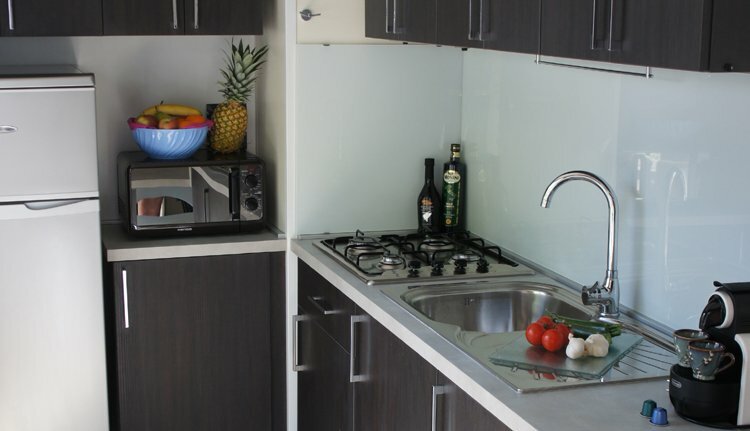 The fully equipped kitchen comes with a large fridge freezer and 4 burner gas hob.